What We Do : We provide information, support and advice for people affected by bipolar disorder. We run a network of self help groups throughout Scotland, have a unique self management programme and campaign to raise awareness. What We Do : Bolt has gained a great reputation for delivering highly engaging training experiences over many different sectors and training requirements and is currently delivering training in over 50 countries and in many different languages. What We Do : Award winning Scottish business creating laser cut jewellery and accessories. Bonnie Bling is available to buy online and from their showroom on the Isle of Bute they can also be found in selected retailers across the UK. 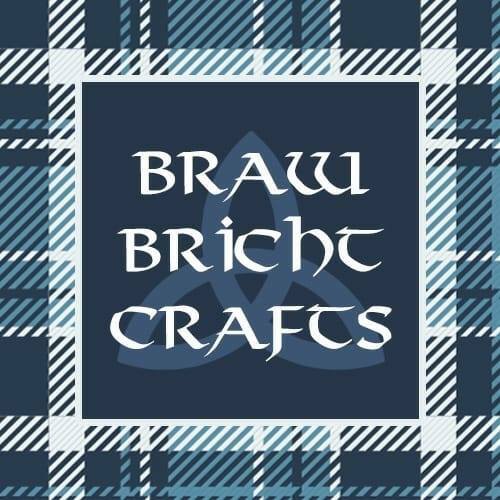 What We Do : Braw Bricht Crafts. Beautiful Harris Tweed and tartan accessories and gifts, designed and handcrafted in Scotland. Items available from my Etsy shop. What We Do : At Braw Brides, we love to rave about brilliant weddings, basically. It’s a great place to get inspiration, advice and ideas for your own wedding, whether you’re having a wild party, a stripped back elopement, a DIY affair, a classic, simple get-together. Whatever you’re doing with your wedding, you’ll find something that opens up new ways of thinking here. What We Do : We aim to be an independent source of support and information for breastfeeding women and others. 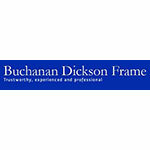 What We Do : Established in 1991, and with a reputation for providing professional legal advice for the private individual and corporate clients, Buchanan Dickson Frame are the solicitors you need. What We Do : We specialise in celebration cakes, cupcakes, cupcake bouquets. 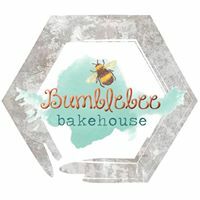 You can order online and see our beautiful creations on social media. Please give 5 days notice for celebration cakes. What We Do : C Allan and Son Accountancy Services offer bespoke modern accountancy solutions. We specialise in small to medium businesses but are happy to consider bigger enterprises. Localed in Paisley, Renfrewshire; we assist clients UK wide thanks to cloud accounting packages. 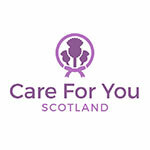 What We Do : Care For You Scotland is a small, independent, family run business, supporting the needs of people living at home. The business has grown from recommendation and encouragement, stemming from strong personal client relationships.